An exciting opportunity has arisen for an innovative GP Fellowship position, encompassing both GP clinical and strategic transformation roles, plus HEE funded training and development which includes a £5,000 training grant. 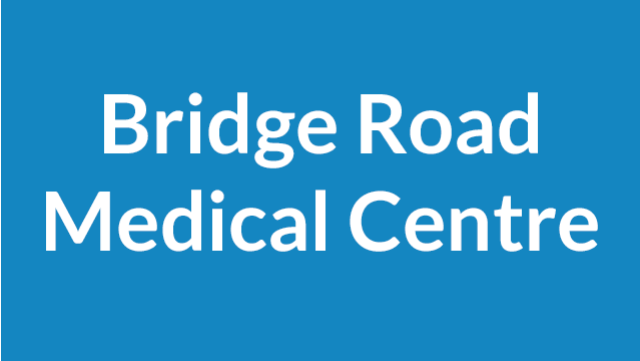 In conjunction with South Sefton CCG, we would like to offer the 12 month post of GP Associate for Bridge Road Surgery and Clinical Lead for South Sefton CCG. The role will be based at both Bridge Road Surgery and at Merton House, in Bootle, the head offices of the CCG. Clinical Practice for 4 sessions a week at the surgery, where the successful candidate would work with the Partners to offer face to face and telephone consultations, home visits and complete administrative work arising, with the opportunity to develop a specialist clinical interest of choice if desired, with an allocated GP Partner mentor for ongoing support. Sensible workload with GPs triaging all requests for doctor’s appointments. Clinical lead for key areas of Sefton’s transformation programme for 3 sessions a week. Link with local GP practices, the local GP Federation, community services, social care, our vibrant VCF (voluntary, community and faith sector) and local patient representative groups to support the development of placed based care. Support plans for the sustainability of general practice and collaborative working, in the context of NHSE’s Primary Care Plan and the emerging local CCG strategy. Be supported by our CCG clinical lead for primary care and Chair of the CCG, who is taking an overall leadership role for developing integrated care in localities. Clear objectives and a development plan would be set by the CCG Chair to ensure clarity of role. Health Education England will fund 2 sessions per week of protected education and training time to undertake personal development, education and training. It is intended that an academic underpinning will frame the programme and provide robust governance and quality assurance. This may involve completion of a Postgraduate Certificate. Fellows will attend education sessions facilitated by HEE North West. The groups will support Fellows to share learning from the programme and will also support planning for career and service development after the cessation of the programme. This role will also be one of 36 Fellowship roles funding by HEE in the North West.